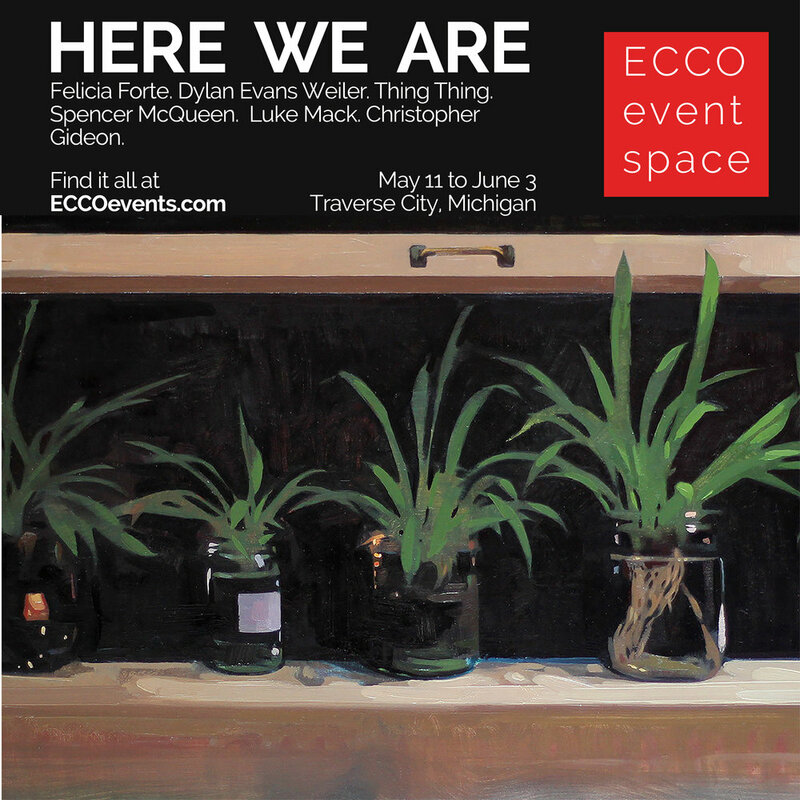 Find canvas, acrylic and plywood prints from the show at ECCO's new online shop. 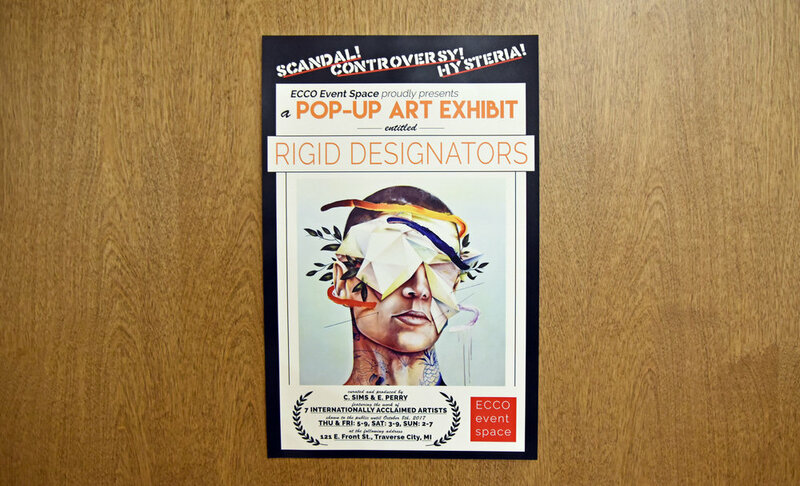 RIGID DESIGNATORS brought 7 international contemporary artists to ECCO in the autumn of 2017. Read more about the show here.